Come in and check out the space, meet the Rock Steady Boxing Instructors, and secure your spot for the first run of this amazing program! 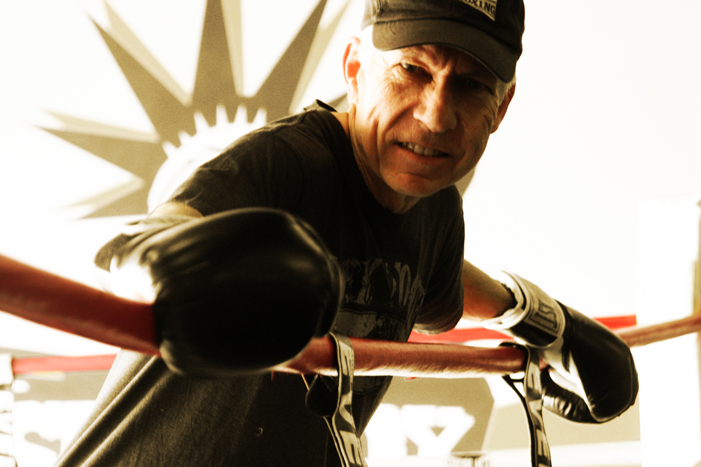 The Rock Steady Boxing Program has demonstrated incredible results in the fight against the debilitating symptoms of Parkinson’s Disease, so, KSA has brought it to Music City and is ready to serve our amazing friends, neighbors, and community. Classes begin on April 25th, and will run Monday, Wednesday, and Friday from 2-3:30PM to start with. Level assessments will be held by appointment only, Monday through Friday from Noon – 4PM and are required prior to beginning the program. 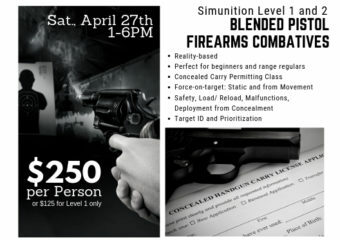 If you are interested in beginning your training on April 25th, you are welcome to schedule your assessment prior to the Meet ‘n’ Greet event.